The fastest-acting councils in Great Britain aim to fill in the most severe potholes in their roads within minutes. At the other end of the scale it can take some councils several days to intervene. RAC Foundation analysis of replies to Freedom of Information requests shows that local highway authorities across the country are increasingly adopting the ‘risk-based’ approach to fixing road defects. 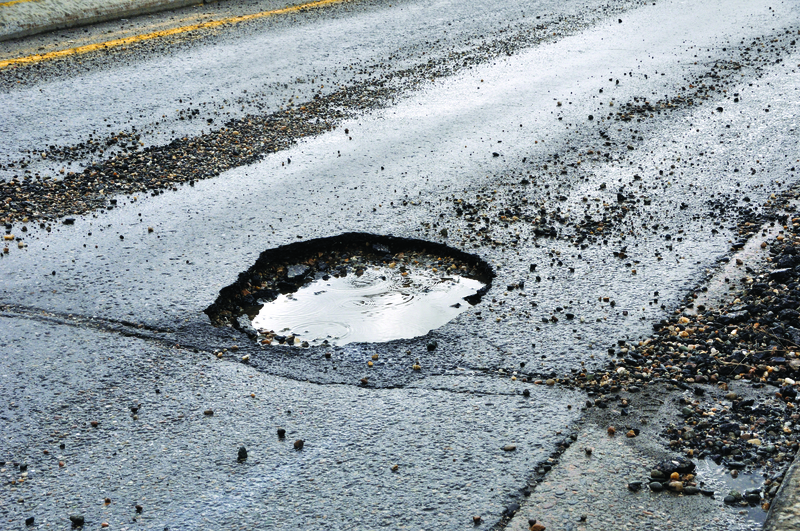 This means, for example, that not only will the size – width and depth – of a pothole be taken into account but also the likelihood of it causing damage to vehicles and people. Things like the type of road the potholes is on, the volume of traffic that road carries and the mix of road users will all be considered.